Expressive, complex and elegant. With aromas of mountain herbs, spices and sweets. 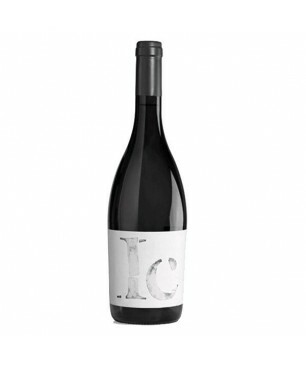 Grenache Tinta 55%, Cabernet Sauvignon 45%, Merlot, Syrah Aged between 18 and 20 months in French oak barrels D.O.Qa. Priorat 14% Parker: 94 / Peñin: 93 Roasted lamb, Roasts, Small game, Large game, Aged cheeses, Wild boar. Bulky and meaty. Vanilla, toast and spices. A pleasure to taste. Cabernet Sauvignon 40%, Merlot 40%, Syrah 20% Aged for 25 months in American oak barrels, 42 months in bottle over. Limited production of 2100 bottles about. D.O. Somontano 14% Peñin: 83 Pasta with fish sauce, Lamb stew, grilled red meats, Blue fish, Baked white fish. Elegant and with volume, round and smooth character. 90% Tempranillo, 10% Syrah Aged for 16 months in American and French oak barrels D.O. Vinos de la Tierra de Castilla and León 14,5% Parker: 91 Grilled red meats, Ricewith wild mushrooms, Rabbit with garlic, Iberian Bellota Ham. Dieser ausgezeichnete Weißwein ist bekannt als ein Weißwein mit frische Aromen und Geschmack nach Zitrusfrüchte. Albariño 100% Weißwein D.O. Rías Baixas 12,5% Vorspeise vom Land. Round and elegant with a velvety touch. Notes of black fruit. 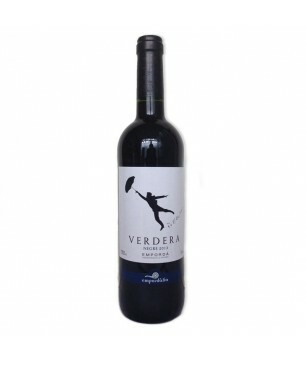 90% Tinto fino, 7% Cabernet Sauvignon, 3% Merlot Aged for 16 months in barrels, limited production of 430.000 bottles D.O. Ribera del Duero 13,5% Red meat, Game, Blue fish, Soft cheese. Sensual, mature with body. Magnific end with great persistence. Tempranillo Aged for 24-30 months in american oak barrels D.O. 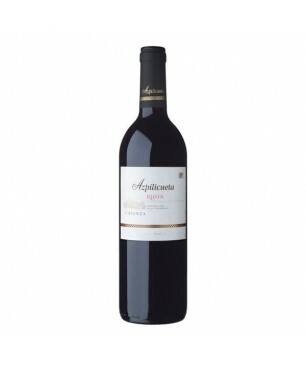 Rioja 13,5% Vegetables sauteed with ham, Slightly spicy meats, Traditional stews, Roast lamb. Superior special. Intense cherry red color. Fruit wrapped in wood tones. Balanced and round. Tempranillo, Graciano and Mazuelo Aged for 20 months in new oak barrels. 24 months in bottle. D.O. Rioja 14% Ham, Cold meat, Meats. Opulent, rich and complex. One of the essential, a Vega Sicilia of great elegance. Tinto fino Aged 14 months in French oak barrels. D.O. 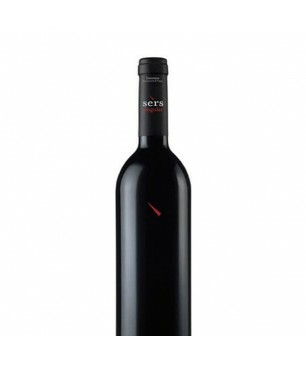 Ribera del Duero 14,5% Parker: 95; Peñín: 95. Starters, Red meat, Grilled meats, Stews, Foie. Fruity wine. With structure and full-bodied, elegant and powerful. A wine that never disappoints. Tinta de toro Aged for 14 months in French oak barrels D.O. Toro 14,5% Parker: 93; Peñín: 94. Cold meat, Game, Stews, cheeses, Grilled red meats, Roasts, Game animals, Red meat with sauce, Birds. Purple color, intense tear and daring fragrance liquor, cocoa, coffee and embers. The wine is round, large, juicy and intense. Garnacha, Cariñena and Cabernet Sauvignon Aged for 7 months 2013 D.O. Priorat 15% Roasted red meats, roasts, mature cheeses, wild boar, Iberian bellota ham, beef with sauce. Ein Genuss für den Gaumen. Immer ein sicherer Wert im Keller.Weintyp: CrianzaRebsorten: Tinto finoUrsprungsbezeichnung: Ribera del DueroWeinkellerei: Dominio de Pingus Zubereitung: Trauben von Hand geerntet und verarbeitet, natürliche Gärung während 20 Tage ungefähr. Danach Gereift während ungefähr 16 Monate in französische Allier Eichenfässern. Tropical and fresh scents. In the mouth, satiny and fresh. With a good feeling at the end. Grenache white Terra Alta 13,5% Paella, fish, creamy cheese. Balanced, soft and elegant wine with shades of blackberry and liquorice. Aged in barrels with shades of cacao. Tempranillo 100% 18 moths ageing. 12 months in barrels and 6 months in bottles. American Oak barriques. D.O. Rioja 13,5 PÑ 88 (2014). Bacchus de oro 2013 Vegetables, red meat, mushrooms, sausages and cheeses. 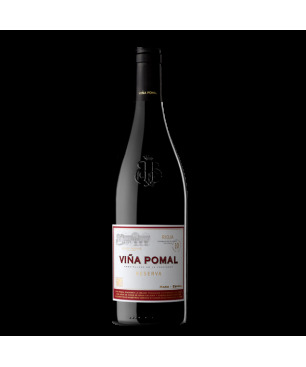 Wine consistent and good acidity, intense, with shades of red fruits, spices and vanilla. Tempranillo 100% 18 months in American Oak barriques and minimum ageing of 24 months in bottle. D.O. Rioja 13,5 Bacchus de Plataº Rice, meals with vegetables, cheeses, duck and oily fish. Fruity wine with sweet shades, long and persistent Govar with some ageing, cabernet Sauvignon, tempranillo, syrah Ageing D.O. Costers del segre 13,5 Gold medal in the world contest in Brussels Red meat, vegetables. Iberico bellota ham, duck ham, sausages. 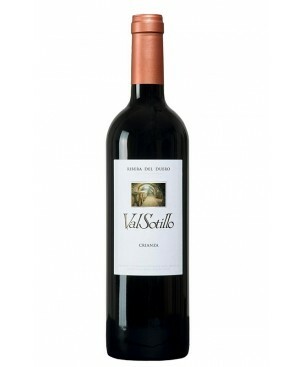 Fresh and vivacius wine, well balance between fruits and wood, scent and tasty, surronding and with long ending Tempranillo 100% Reserve. 16 month ageing in French Oak barriques. D.O. Rioja 14,5 PK 92 Roasts, iberico sausages, cured cheeses, rices and vegetables.